How do I find my barcode? How can I access my profile / account? How do I claim my club t-shirt? My time / result is wrong. What do I do? Do I need to re-register to run at a different parkrun? Can I use my barcode at any parkrun event? 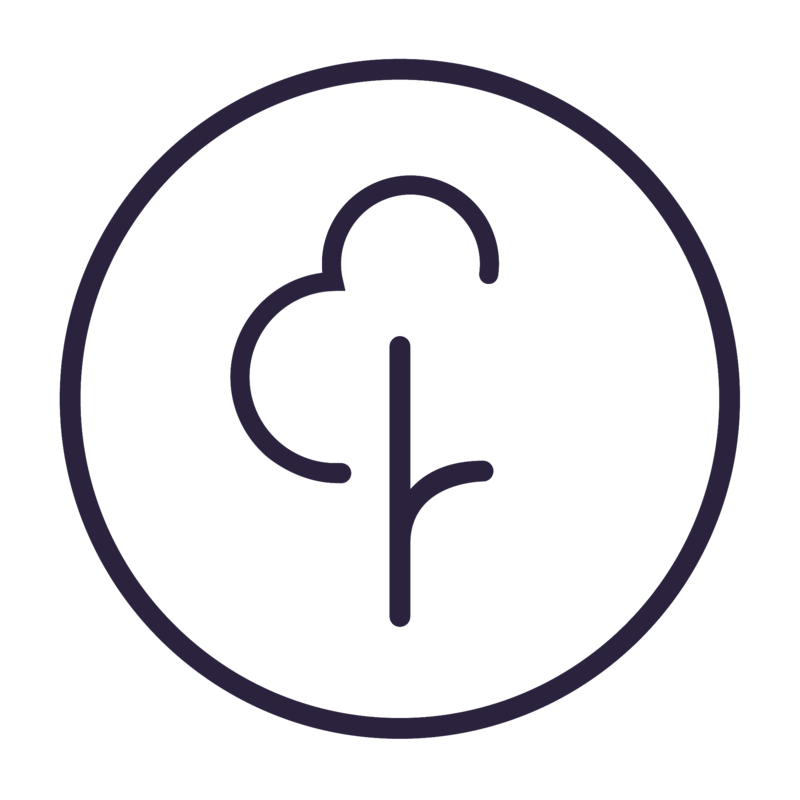 If you have set a password for your profile, you can sign into your profile via parkrun.com/signin. All parkrun ID's (barcode numbers) start with an 'A', the box is pre-filled with the 'A'. Simply type your number after the A. You can find your barcode number under your printed barcode. See the example below. Finally the search function is on the results page of an event website. So pick any event, click Results, and select Search at the bottom of the menu. If there is more than one person with the same name you may need to click through to their results to check you have the right person. If you cannot find your barcode number, or do not know it, please use the reset link to get an email containing your barcode number. You do not need to use the reset link if you know your password. If you have not set a password, you can set a password with the following instructions How do I set or reset my password? The link to your account is also on every newsletter and results email that you have been sent. It was also on your registration confirmation email. Once in your My Links click on a listed option. If you're not sure what email address you registered under, follow the steps in this article. To find out more about the parkrun personal barcode, click here.